Limax.io | Play Limax.io free on iogames.space! 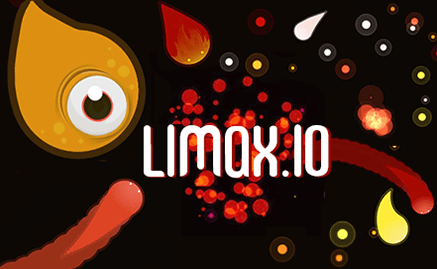 Limax.io is another awesome io game similar to slither however instead of playing as a snake you play as a glowing worm type character and take people out with a trail instead of your body. The cool thing about Limax that makes it different is size doesn’t guarantee people are stronger, even the smallest players can take on the top scorers through tactical play!